If you’re a dry brand without much “cool”, how do you make sure the youth market is aware of your existence? In Intel’s case, the answer appears to be “Hire one of the Black Eyed Peas”. 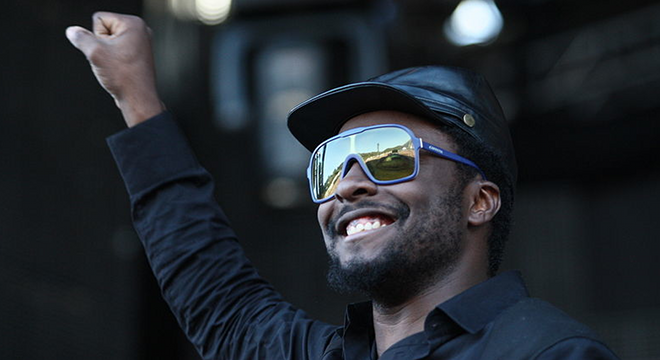 Rapper and producer Will.I.Am is the company’s new ‘Director of Creative Innovation’, it announced today. He will apparently be collaborating with the manufacturer on “many creative and technology endeavors across the “compute continuum” that may include such devices as laptops, smart phones and tablets.” He’s also set to be producing music specifically for Intel. So there you go – the kids have to know that there’s “Intel Inside”, and Will.I.Am is the man to spread the word.